Generation to Generation - Made by Kym: Teaching Cross Stitch at The Village Haberdashery! Teaching Cross Stitch at The Village Haberdashery! I am so super excited to be teaching at The Village Haberdashery next month! Cross Stitch for Beginners is a brand new class designed for complete beginners and those who need a refresher. 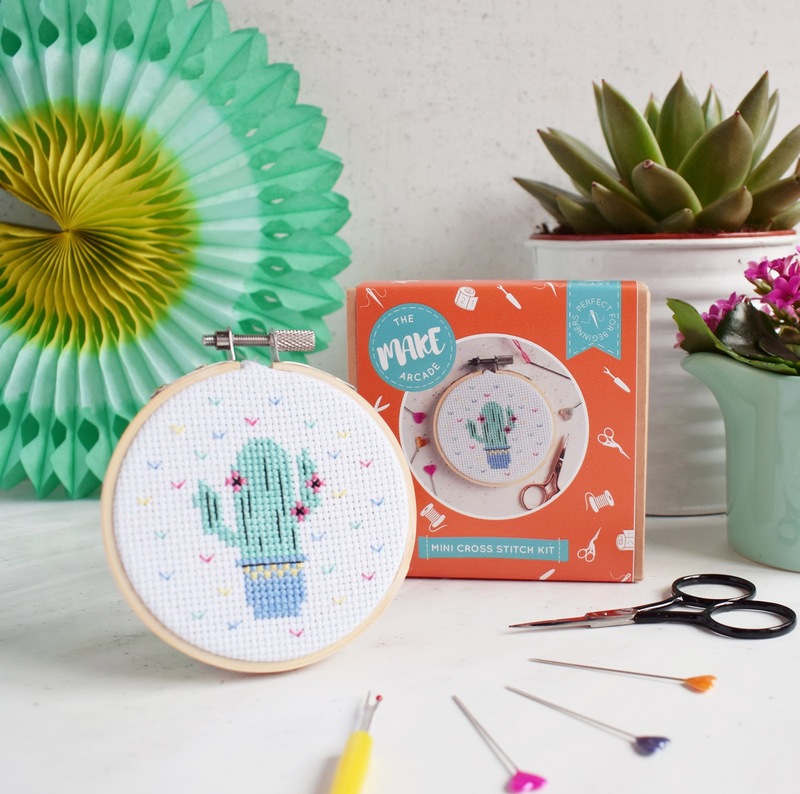 Working with the lovely Mini Cross Stitch kits from The Make Arcade, you will learn all the cross stitch basics from tools to techniques, working with embroidery floss and the various types of cross stitch fabric. We will also talk about how to finish your work in differnt ways so you can then give these as gifts or dispay them at home. I will also demo some of these methods for you. 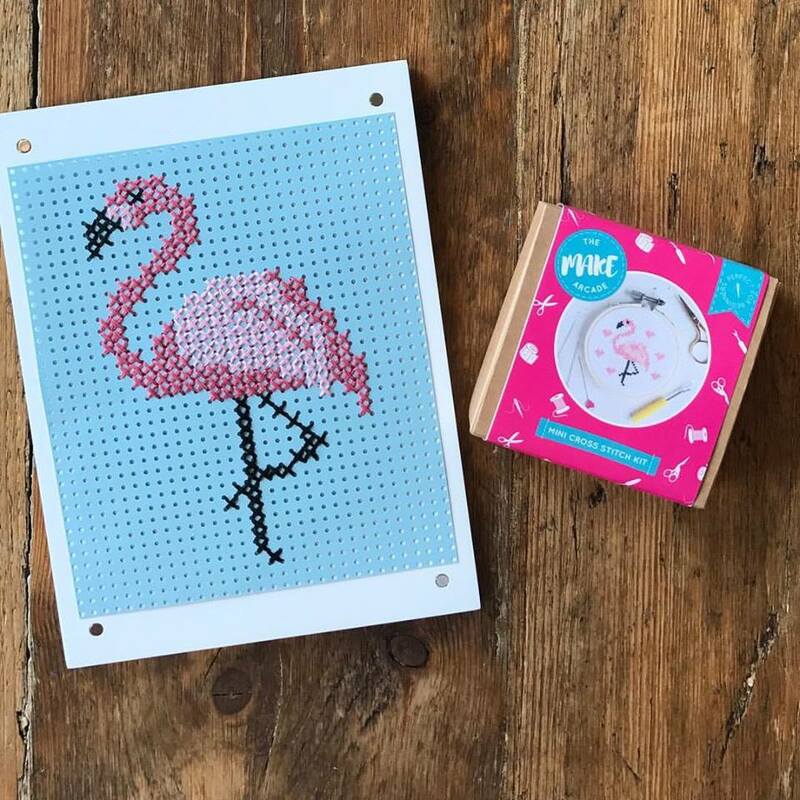 All materials are included and you will leave with a started mini cross stitch kit to finish at home and the confidence to work on bigger projects. The next class date is 19 July. Book your place here!